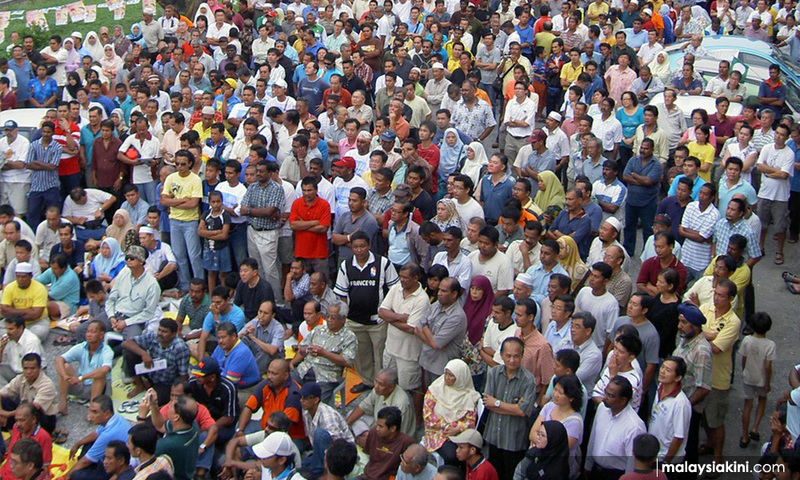 COMMENT | The problem with some Malays is that they are busy navel-gazing about their superiority, race and religion, and cannot stop complaining about the non-Malays. Last week, a reader said that I did not dare write about "the one race that controls the Malaysian economy worth US$280 billion GNP per year!" As he probably missed my earlier articles about "that" race, I hope he enjoys this one. If the navel gazers were to stop the self-pity and gloating, our economy would be the envy of others in the region. No one need be left behind, but they should drop the Malay agenda, and move forward with a Malaysian agenda.